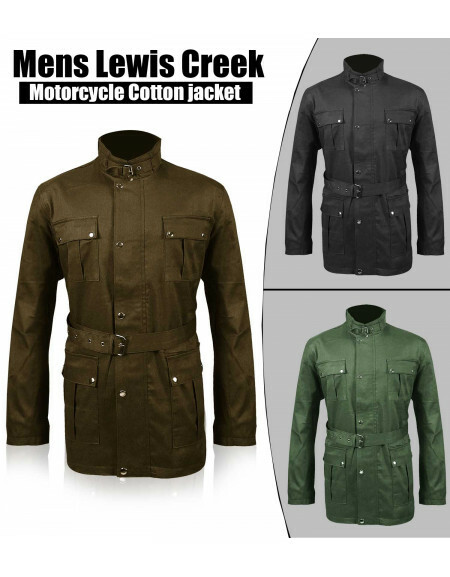 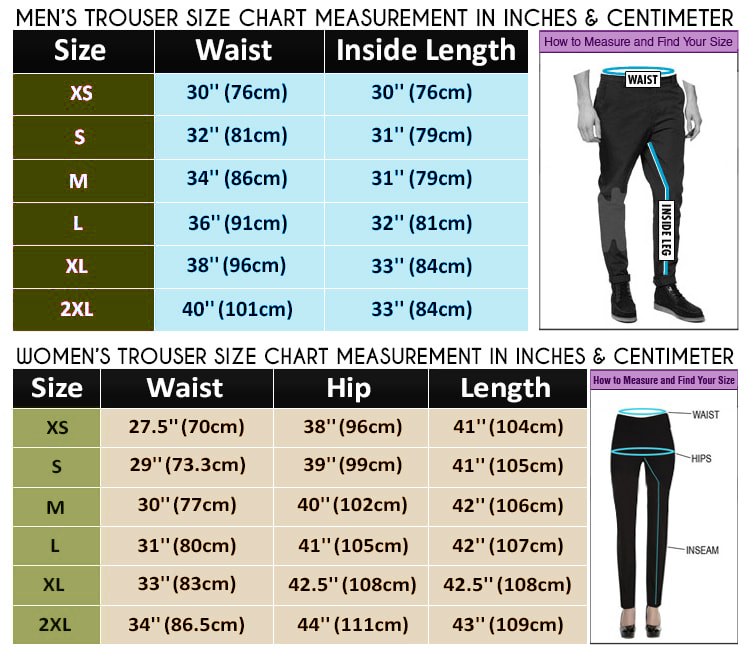 Snap up an exclusively fashionable biker’s attire! 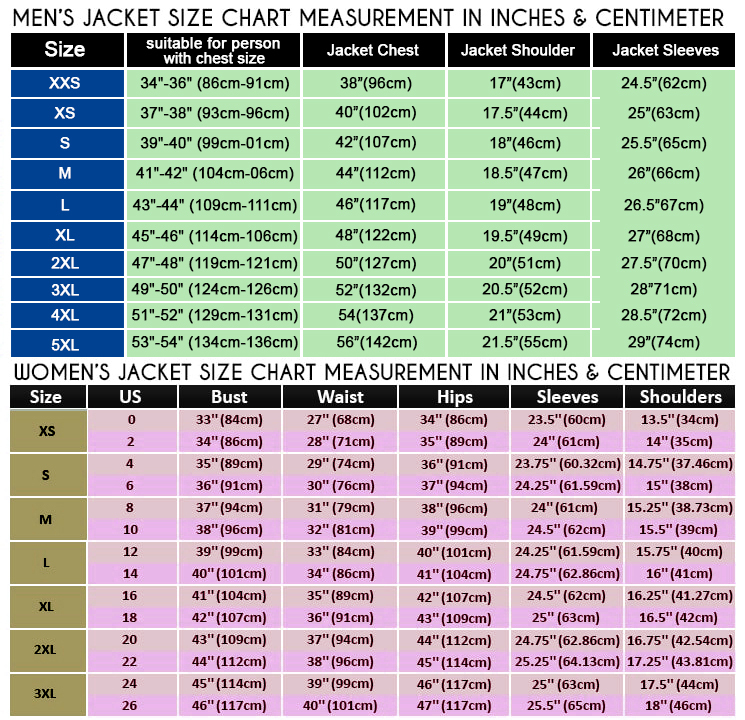 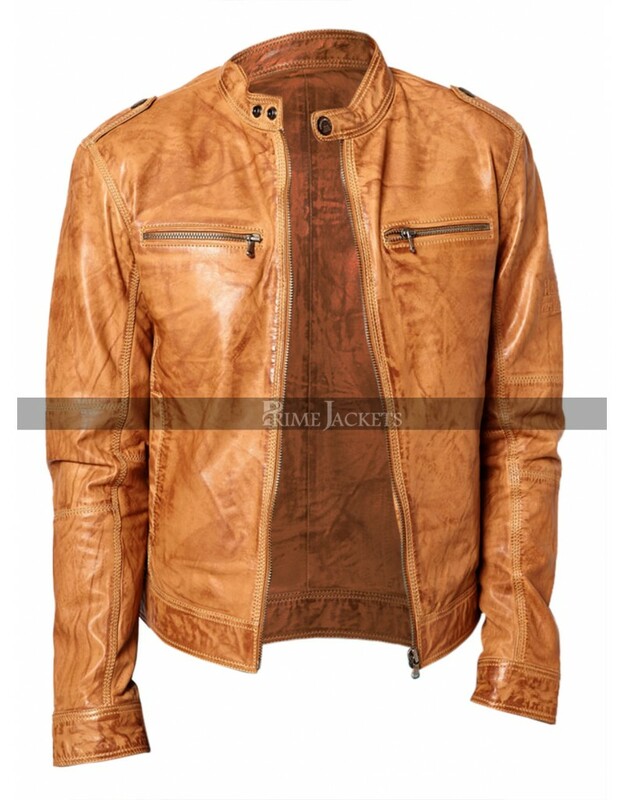 The perfect fitting men’s jacket provides you an alluring fashion statement with utmost comfort and effortless styling. 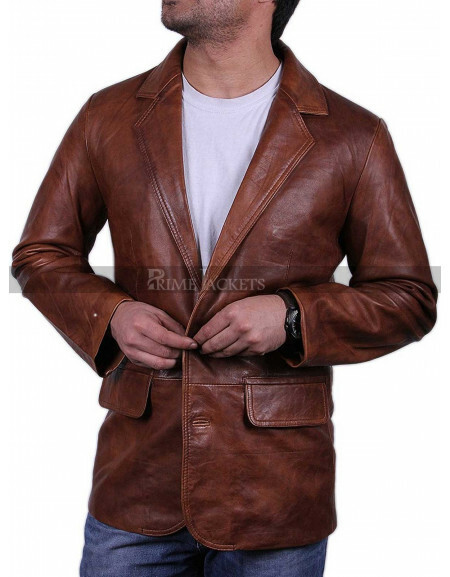 It is available in an eye-catching, shiny brown tone that is the most demanding one among young boys. 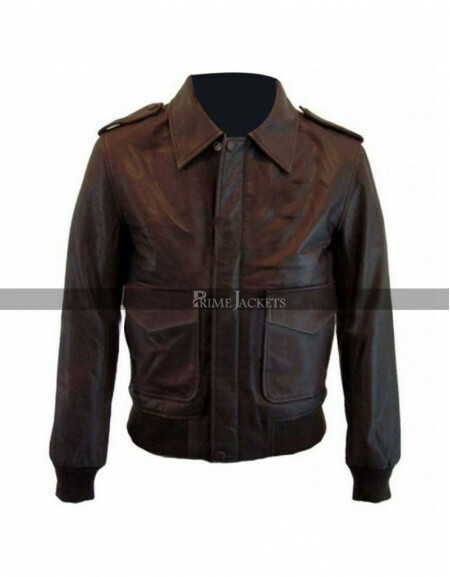 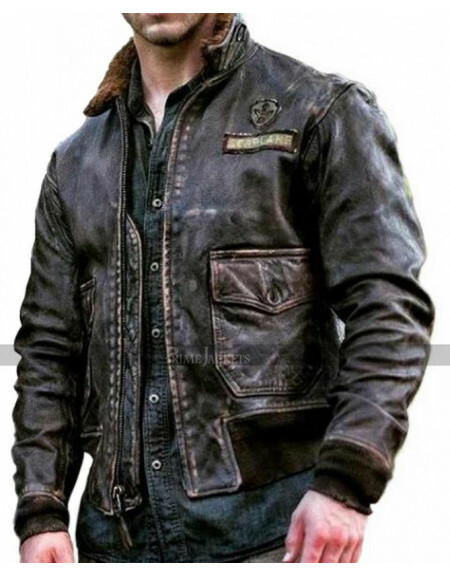 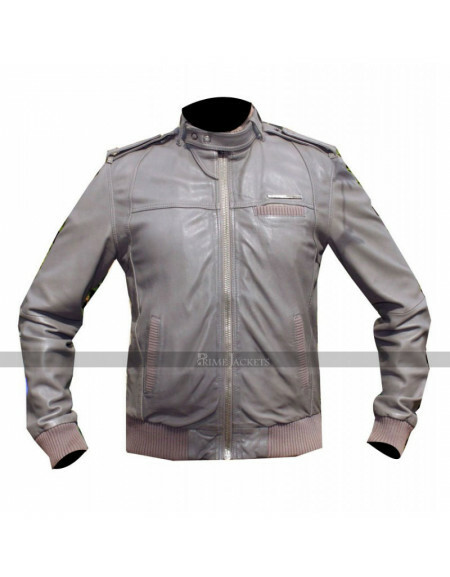 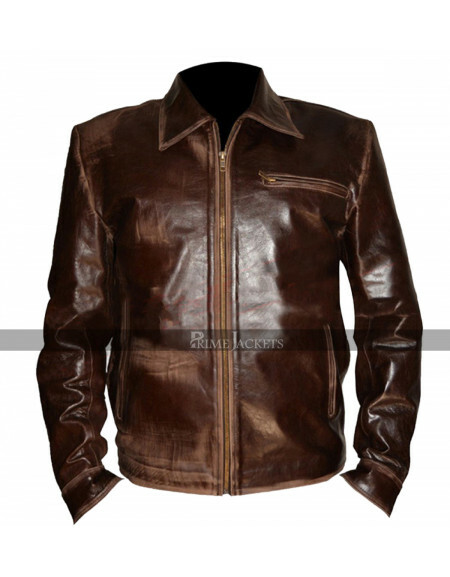 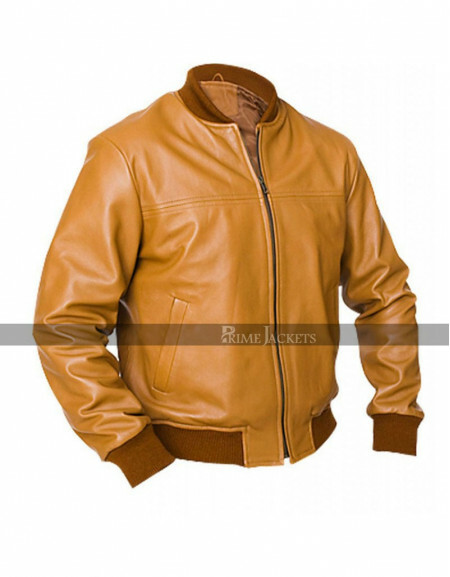 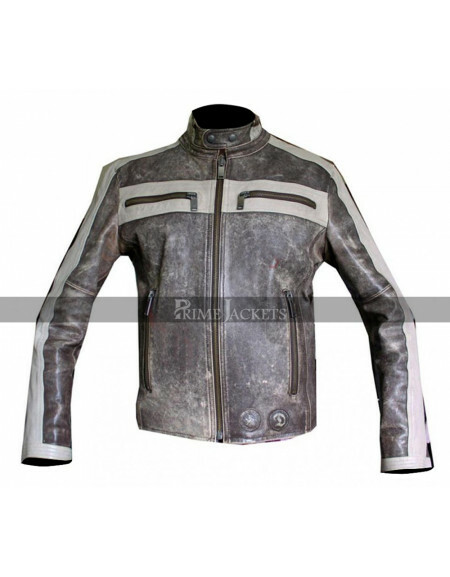 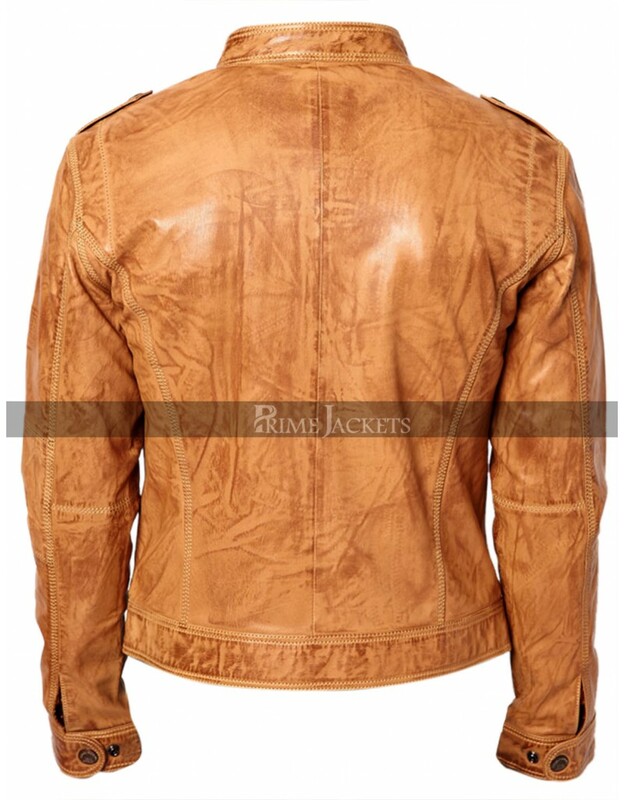 Thisexemplary biker jacket is constructed with the top quality genuine or faux leather with sturdy stitching throughout and can be styled in parties, hangouts, casual events and semi-formal gatherings. 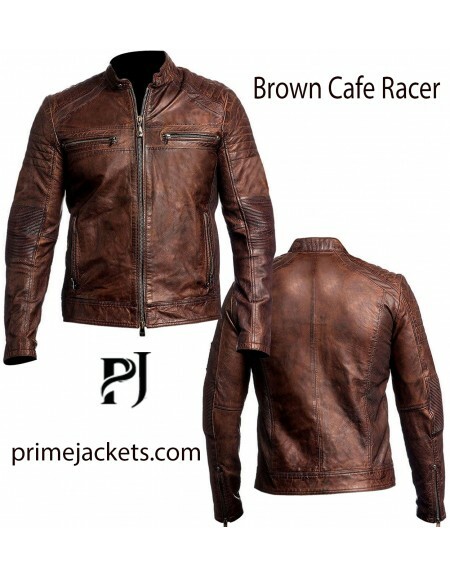 It offersyou a distinctive style, profound comfort and an ideal layering option for winter season.